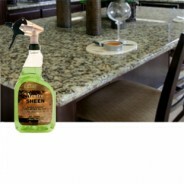 Use our 40 ounce Granite Guard Protector as a granite sealer. 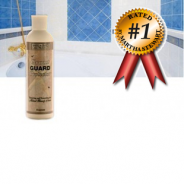 It also works as a marble sealer, or for protecting against stains on limestone, travertine, terrazzo, and other natural stones, brick, and terra cotta surfaces. 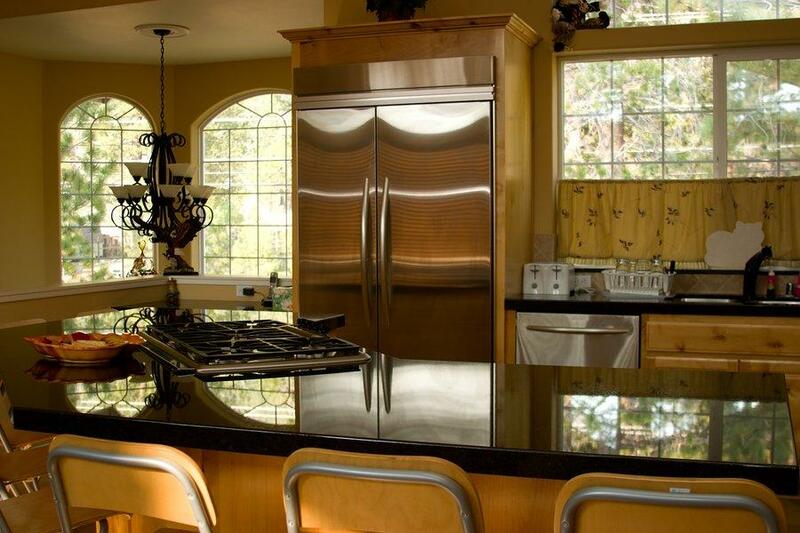 It also works as a marble sealer, or for protecting stains on limestone, travertine, terrazzo, and other natural stones, brick, and terra cotta surfaces. 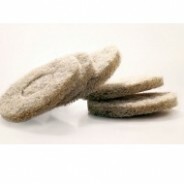 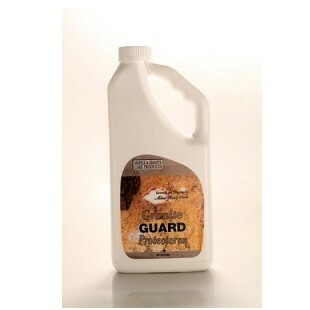 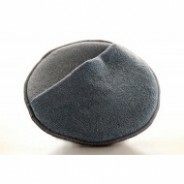 Granite Guard Protector is economical to use, 40 ounces seals up to 1000 square feet of granite.